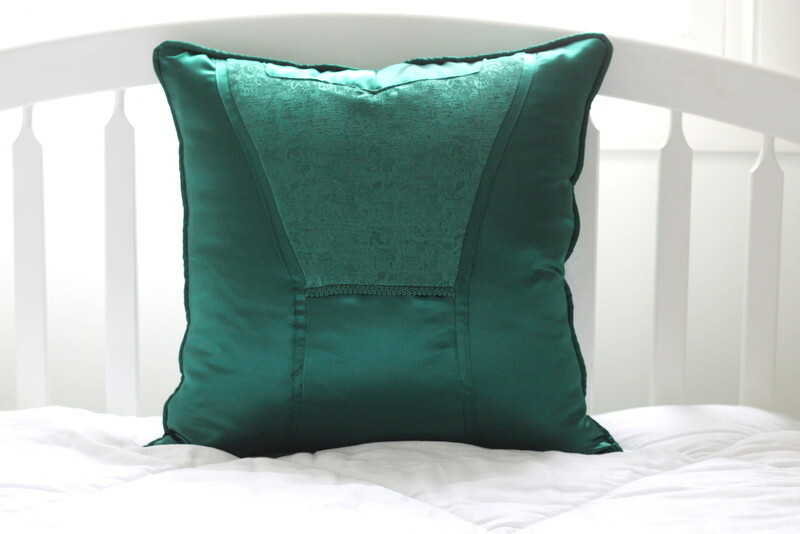 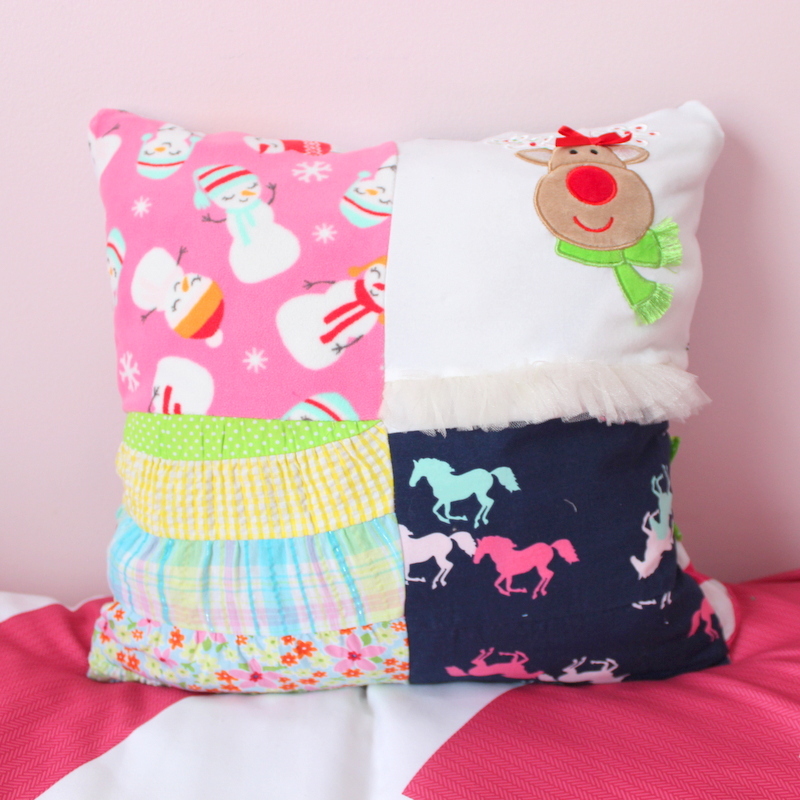 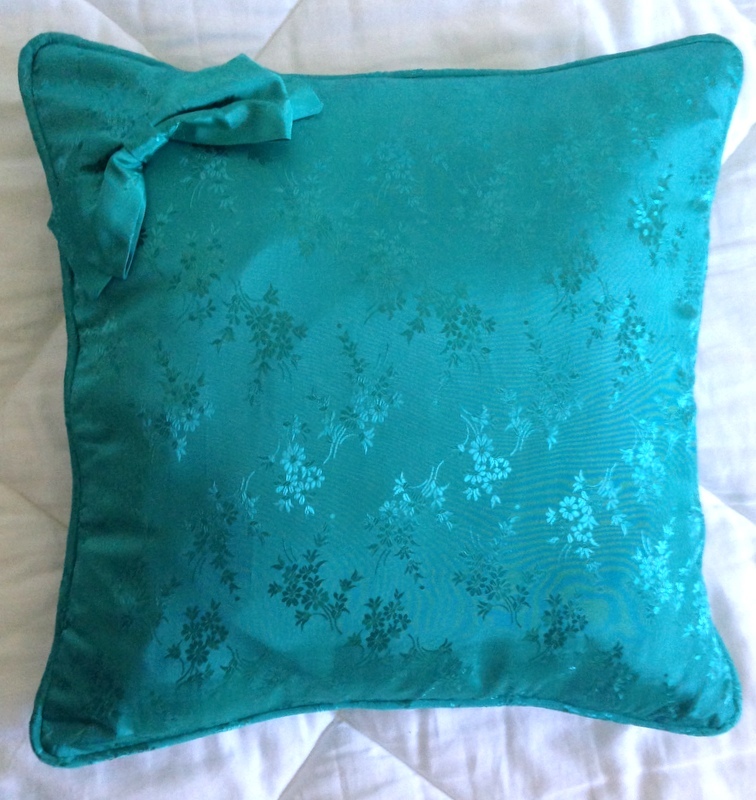 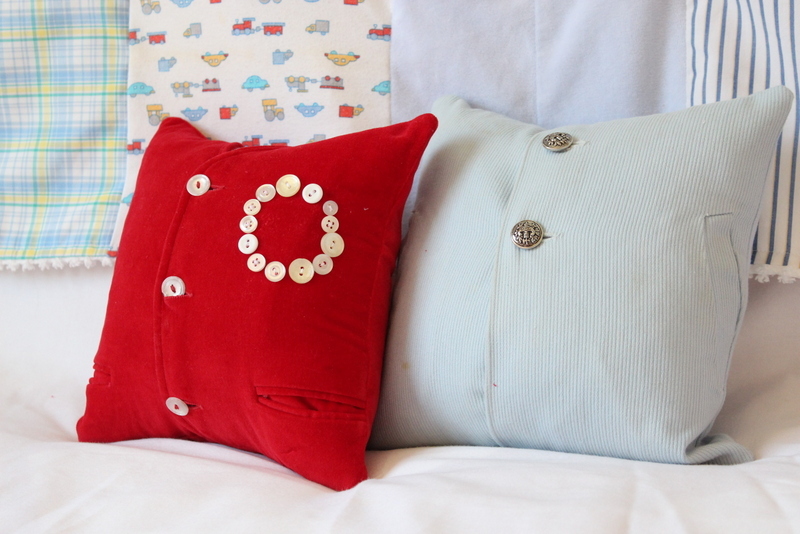 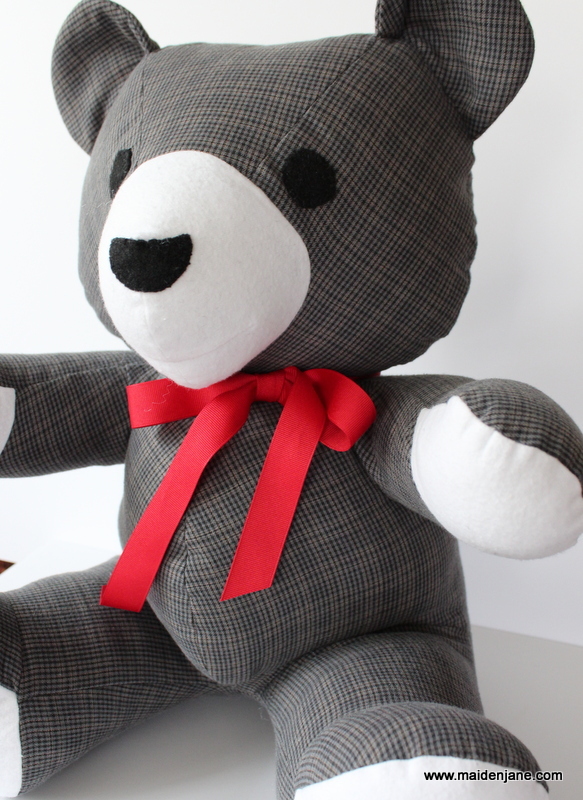 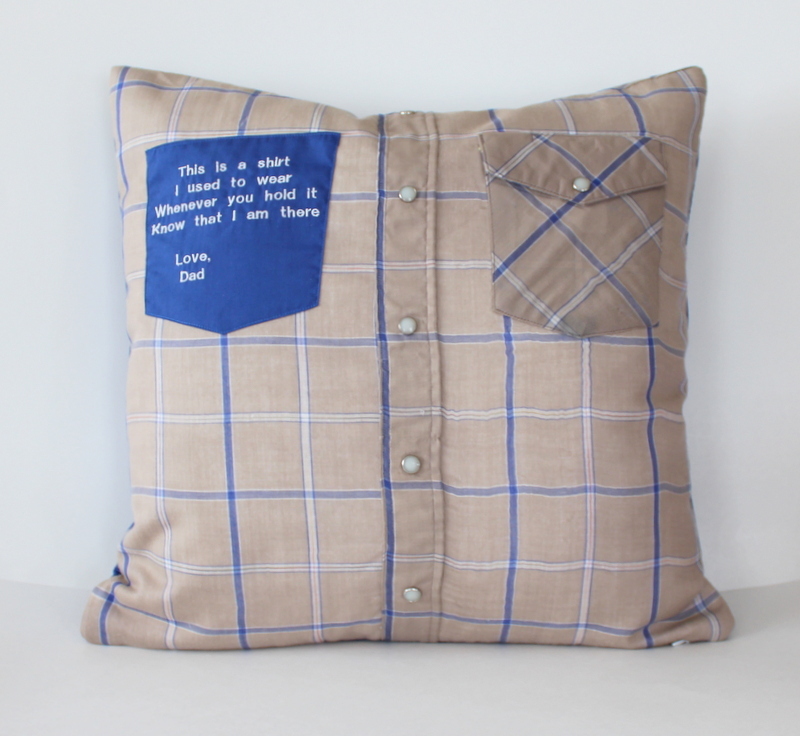 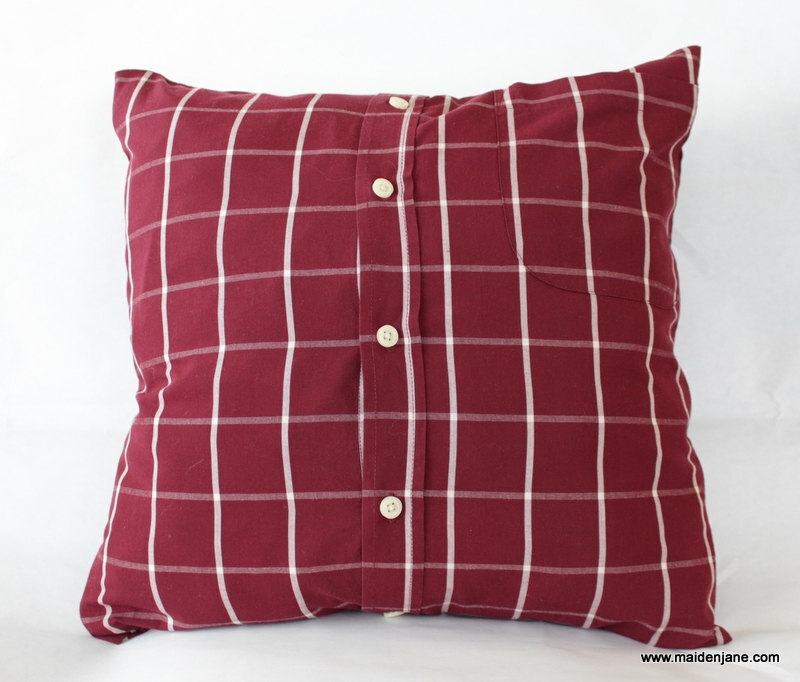 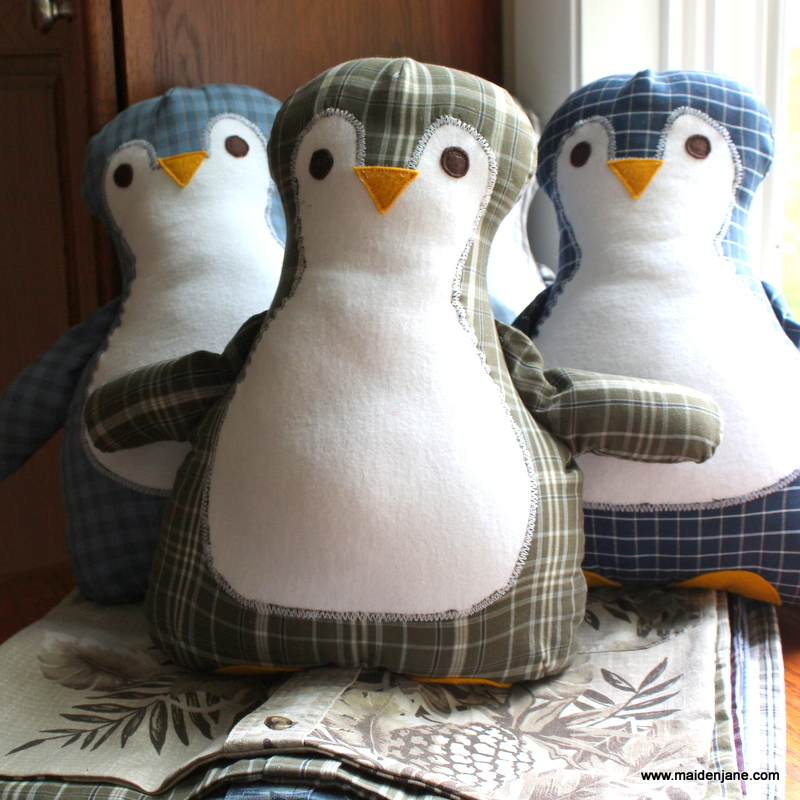 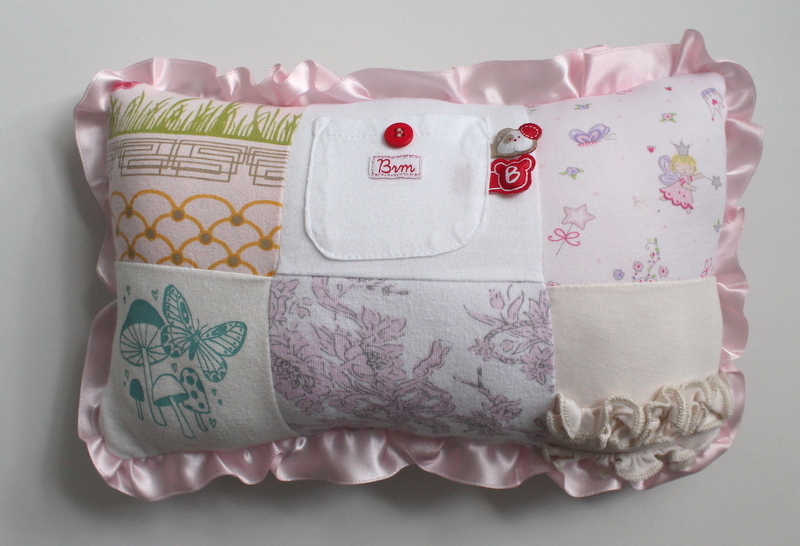 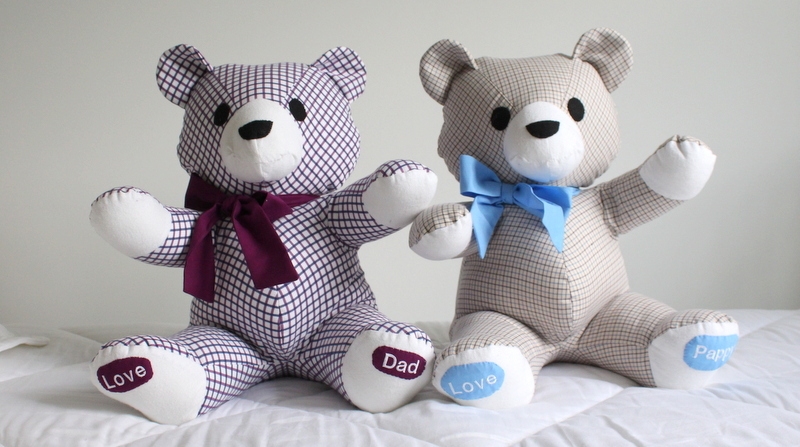 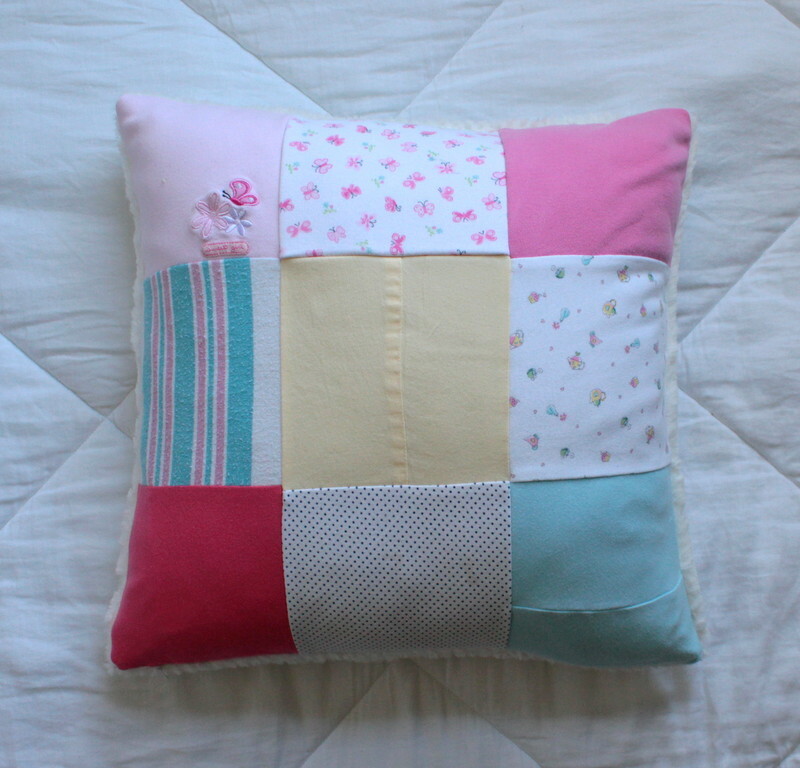 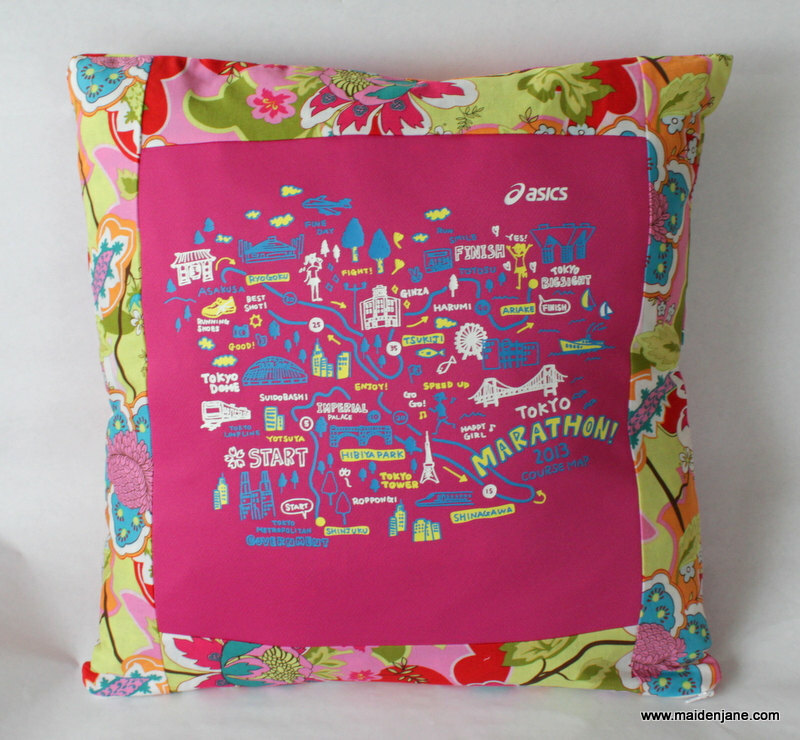 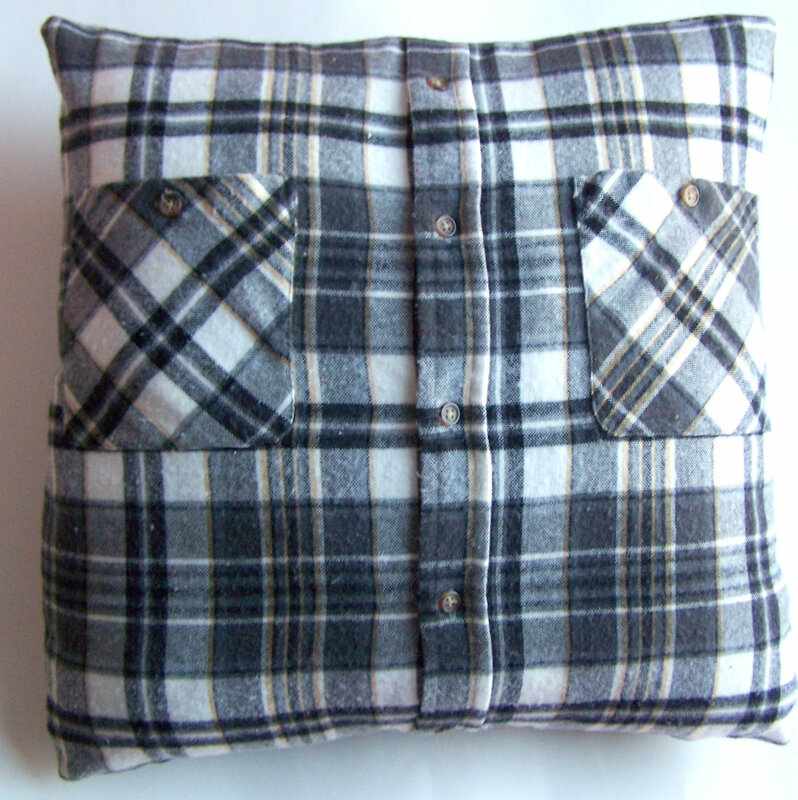 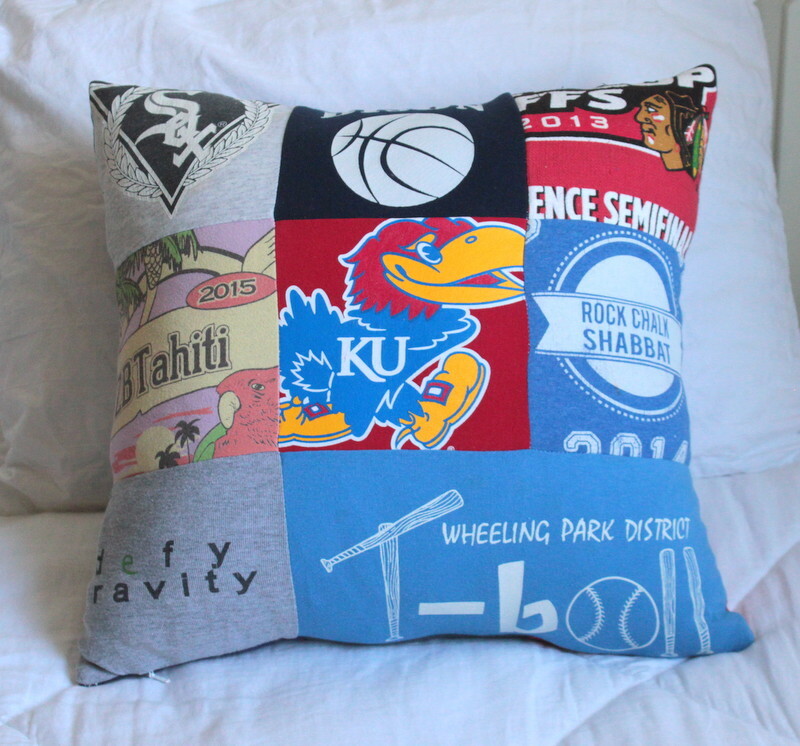 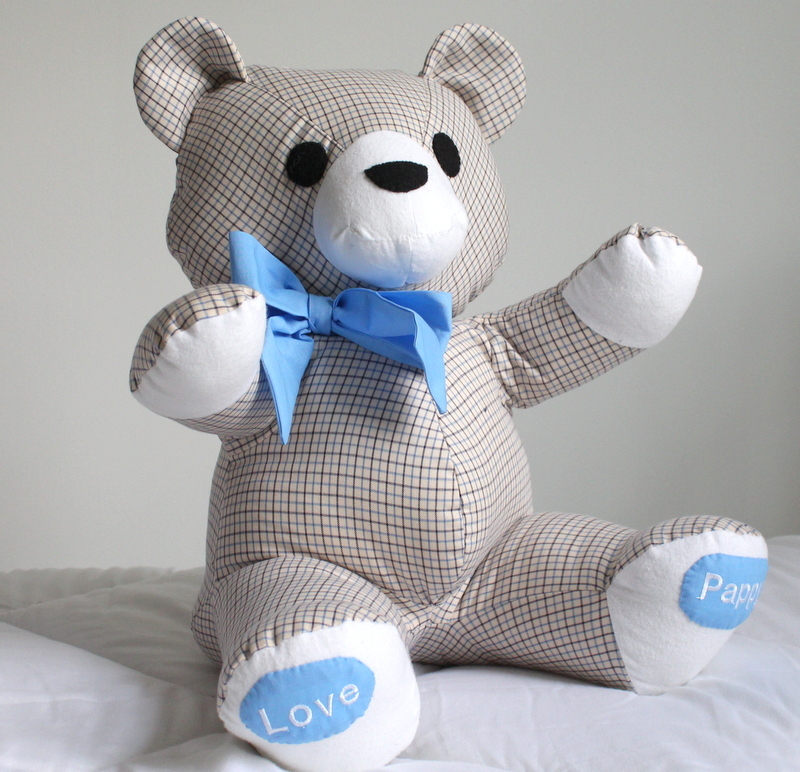 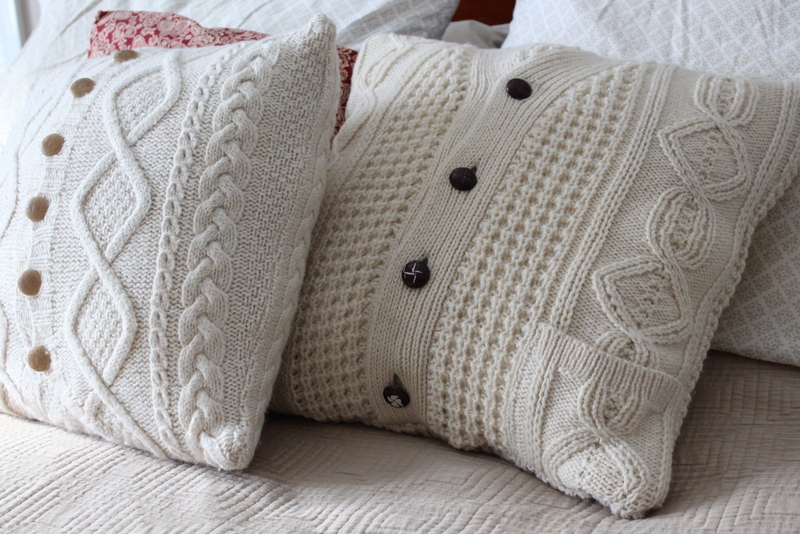 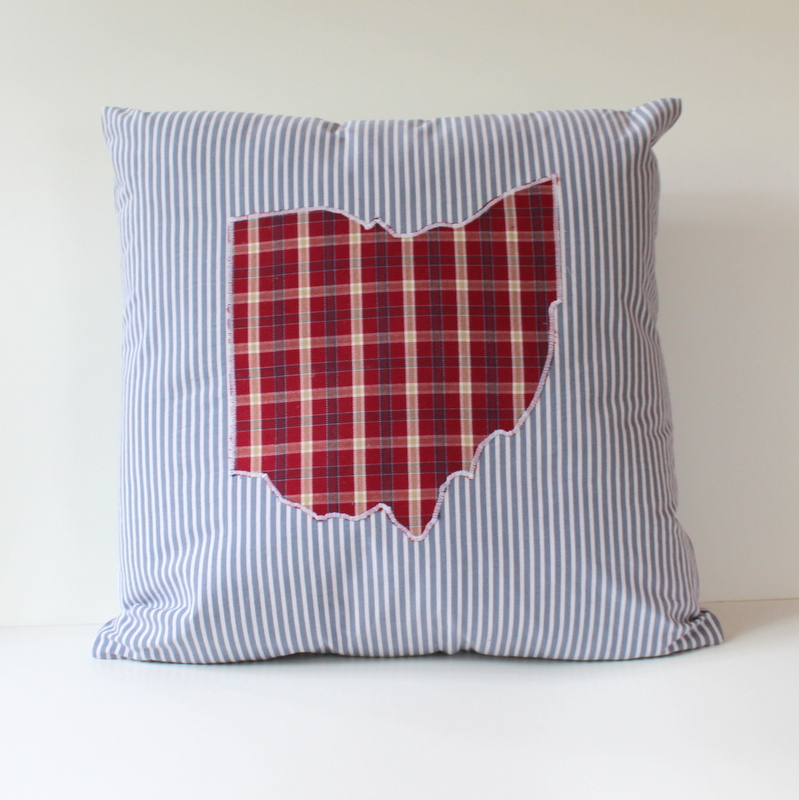 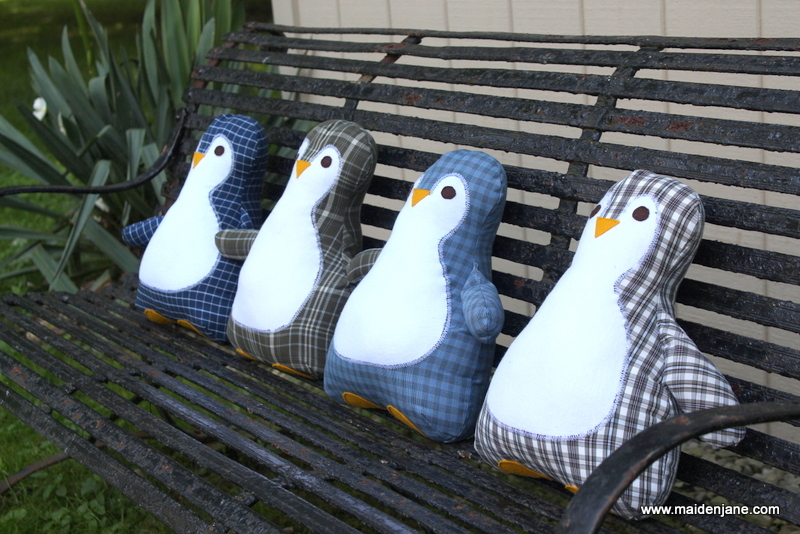 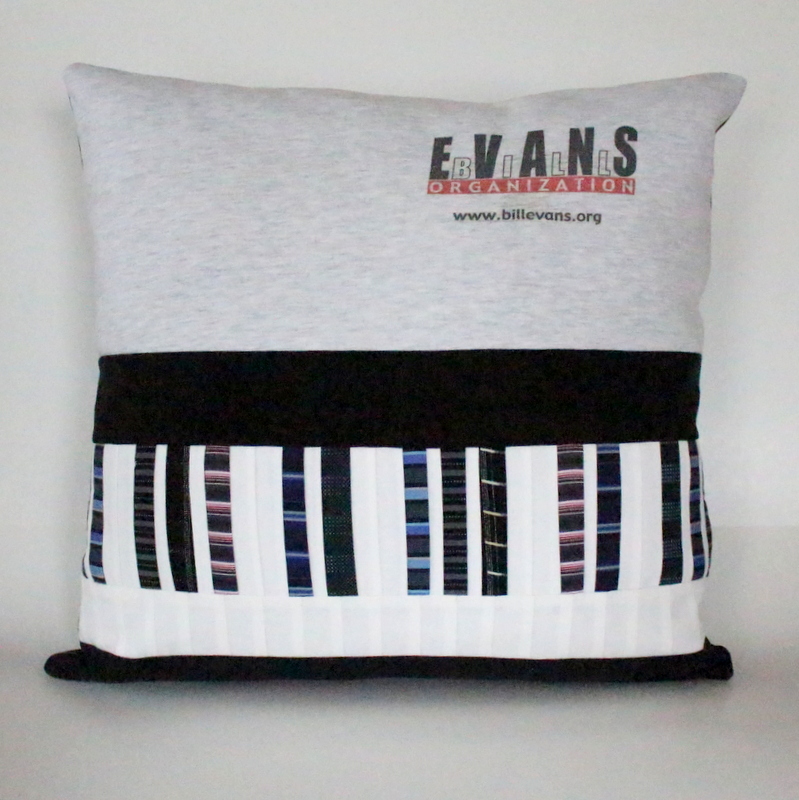 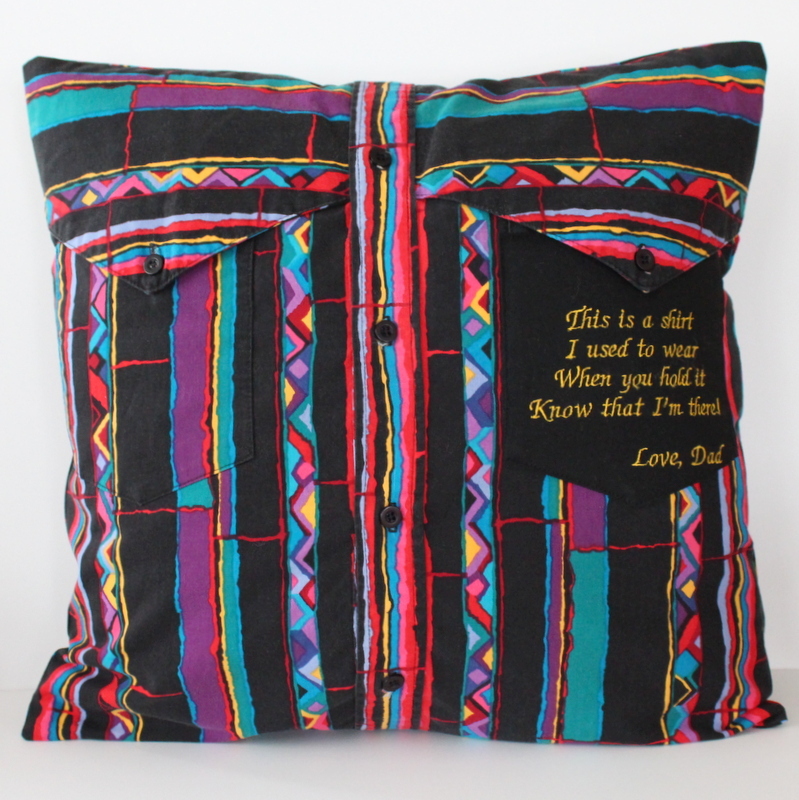 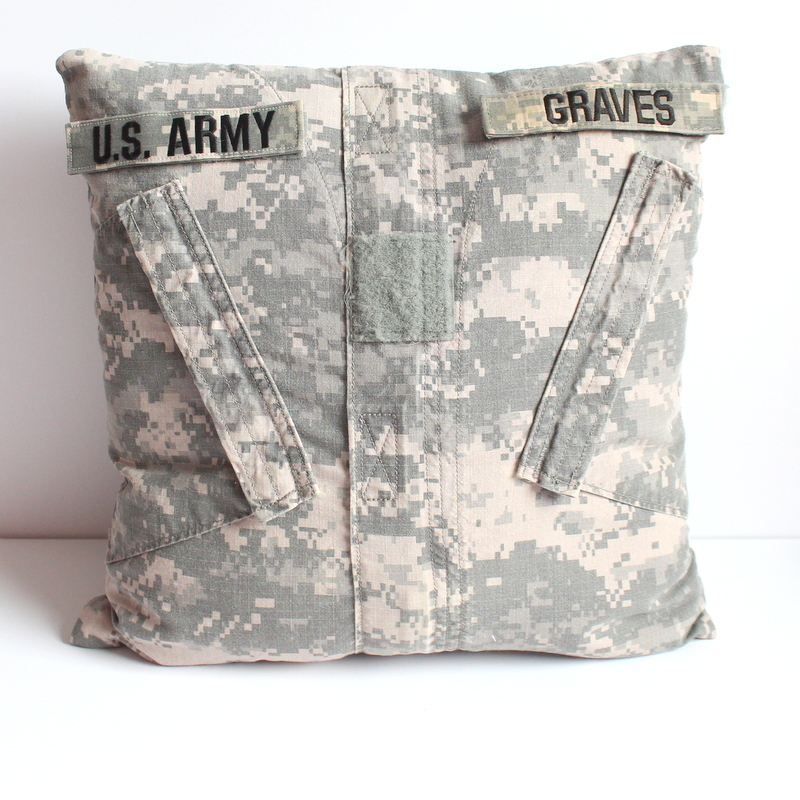 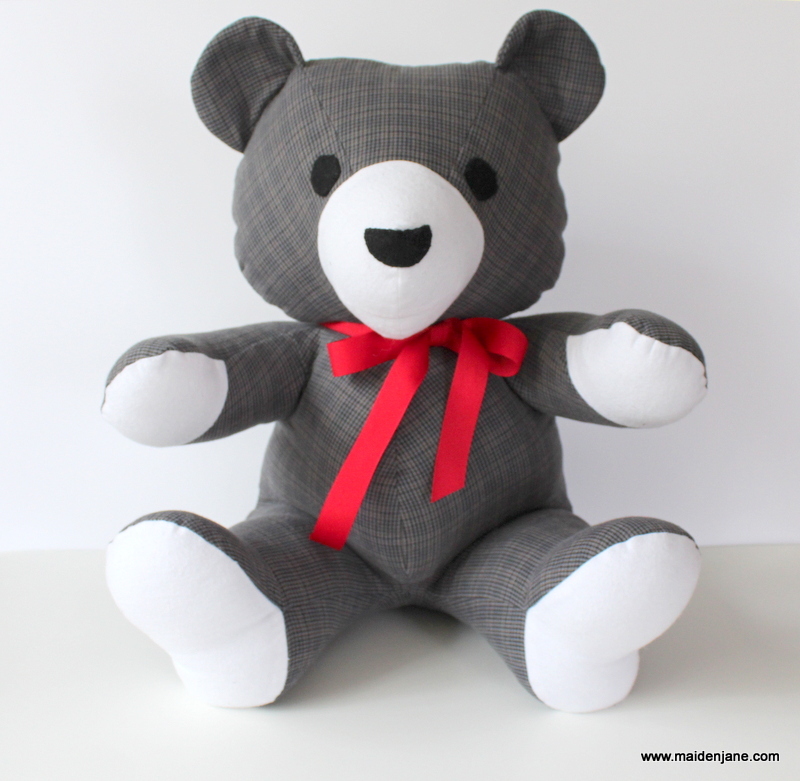 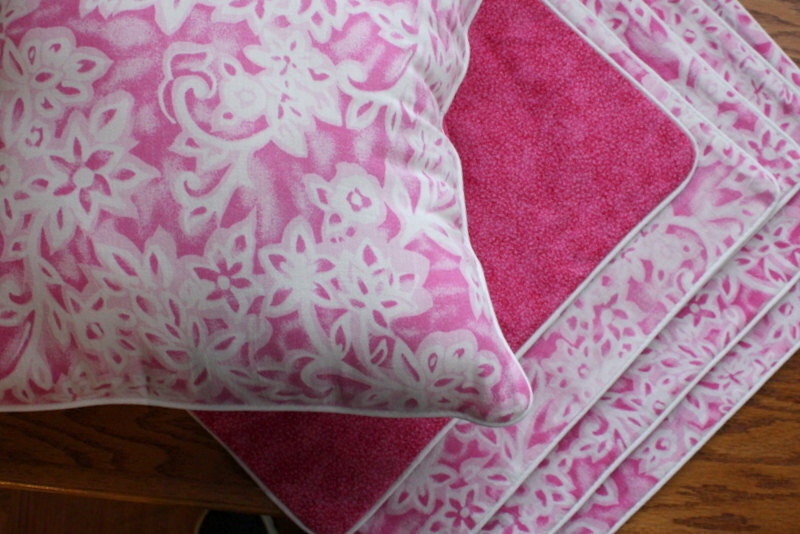 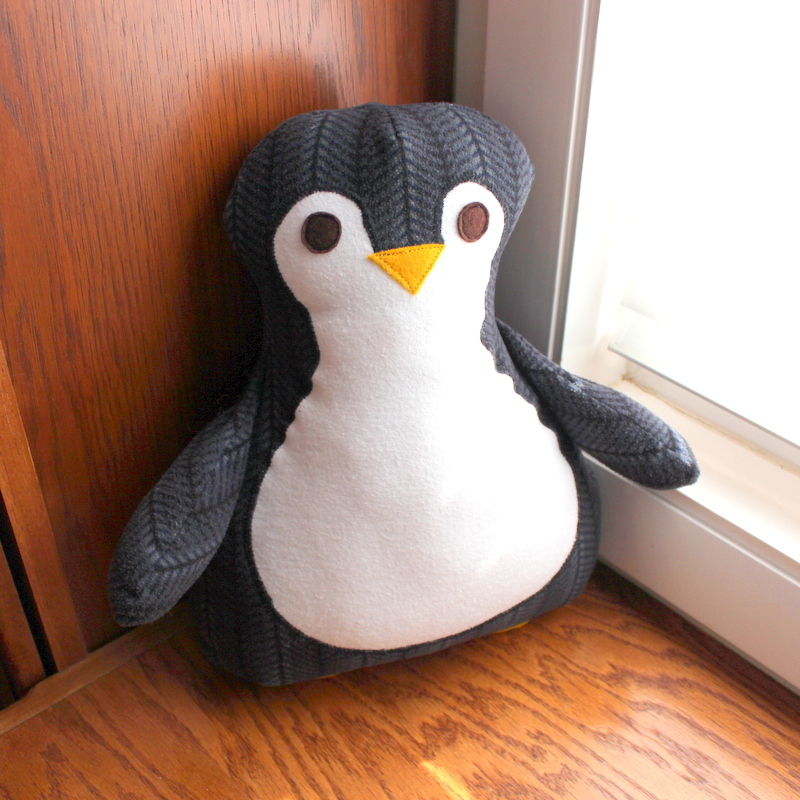 A custom pillow created from your old clothes. 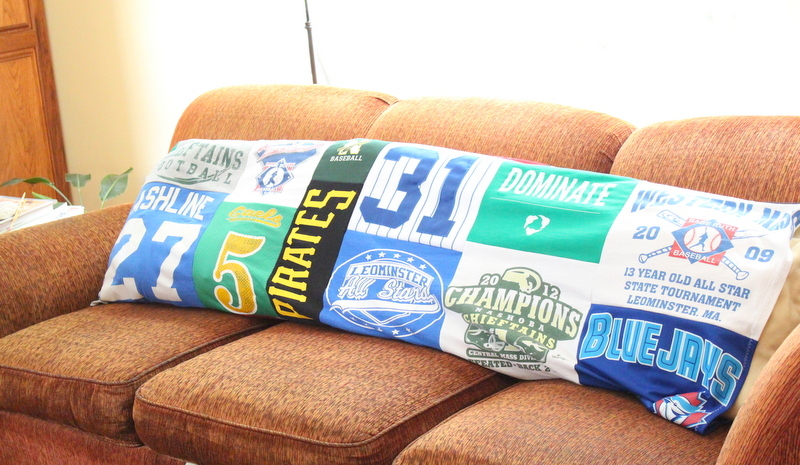 Let me take your shirts that are sitting in a box or stuffed into a drawer and turn them into a practical way to display your memories! 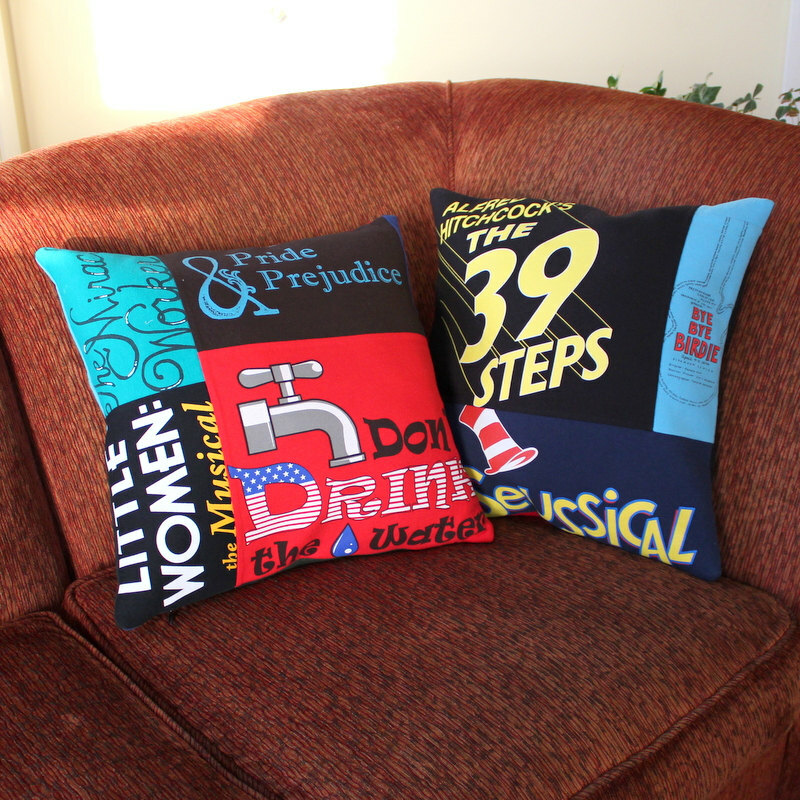 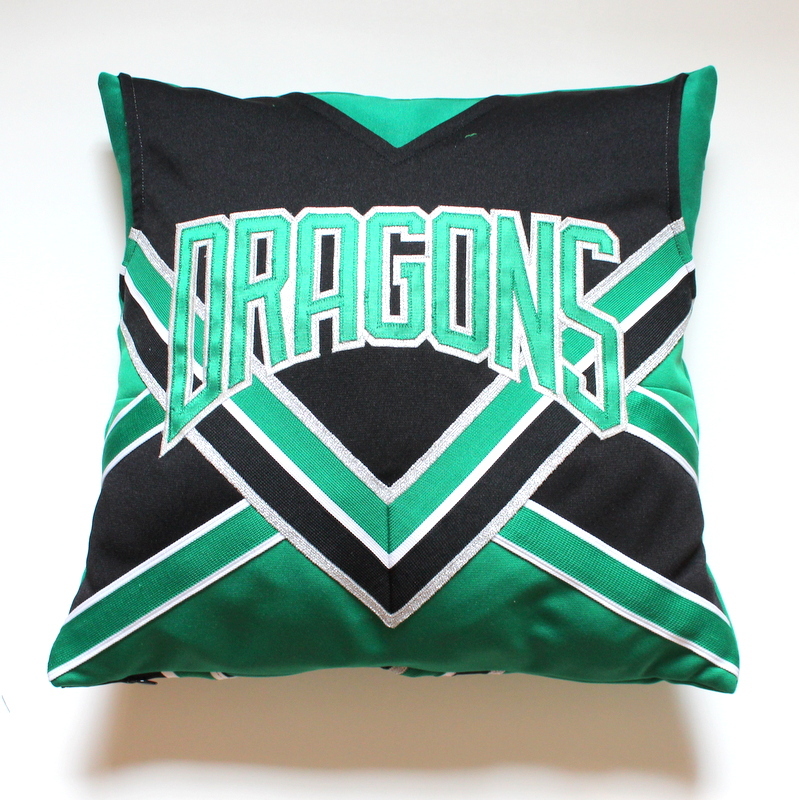 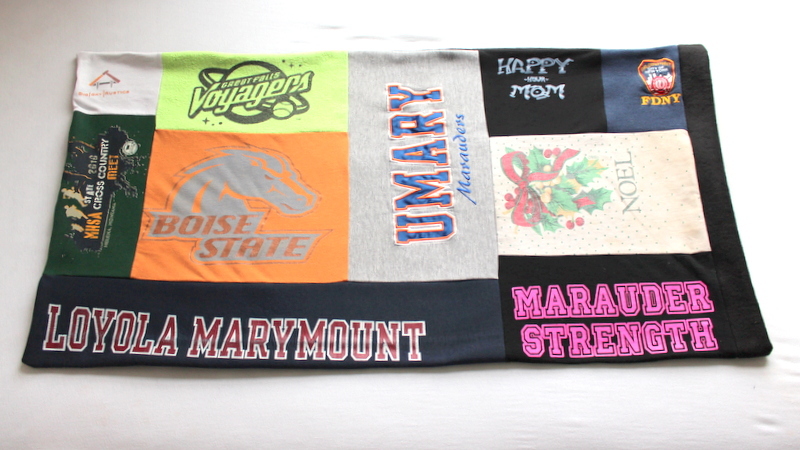 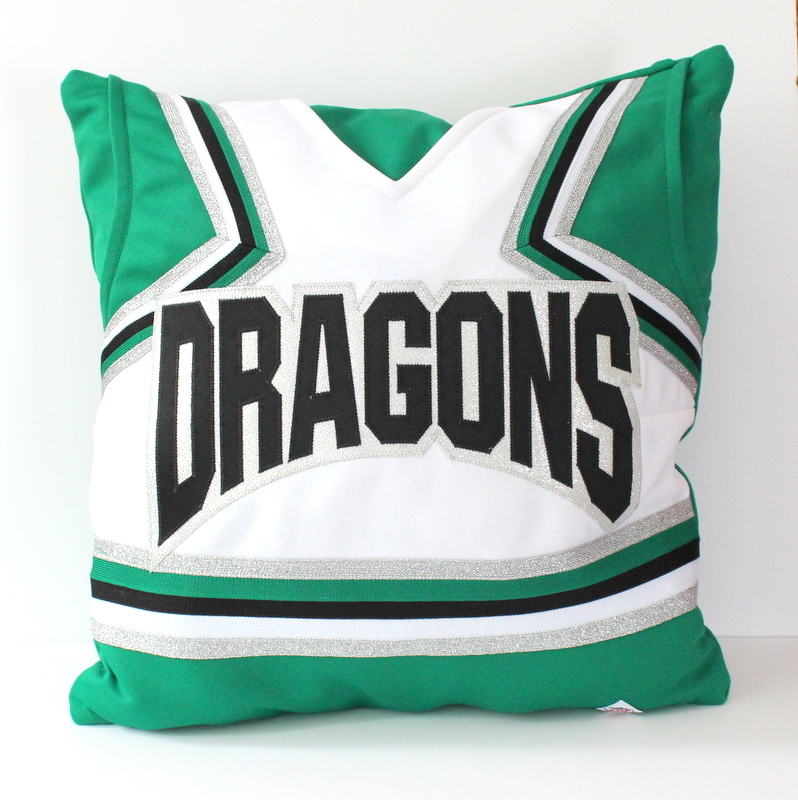 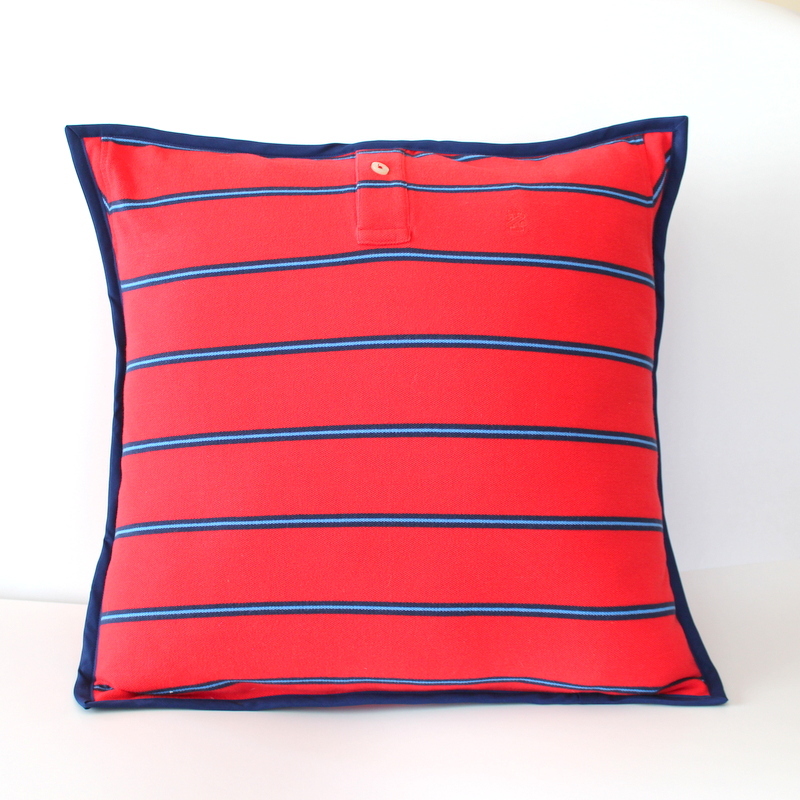 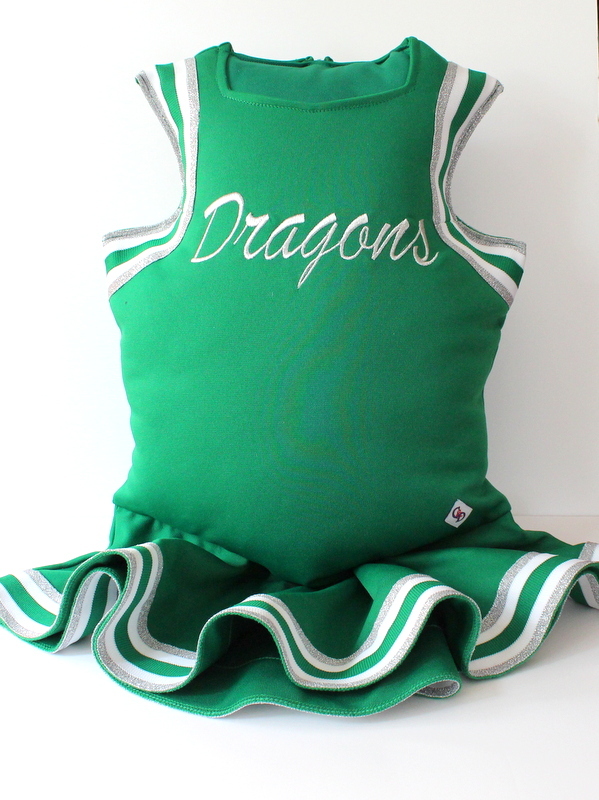 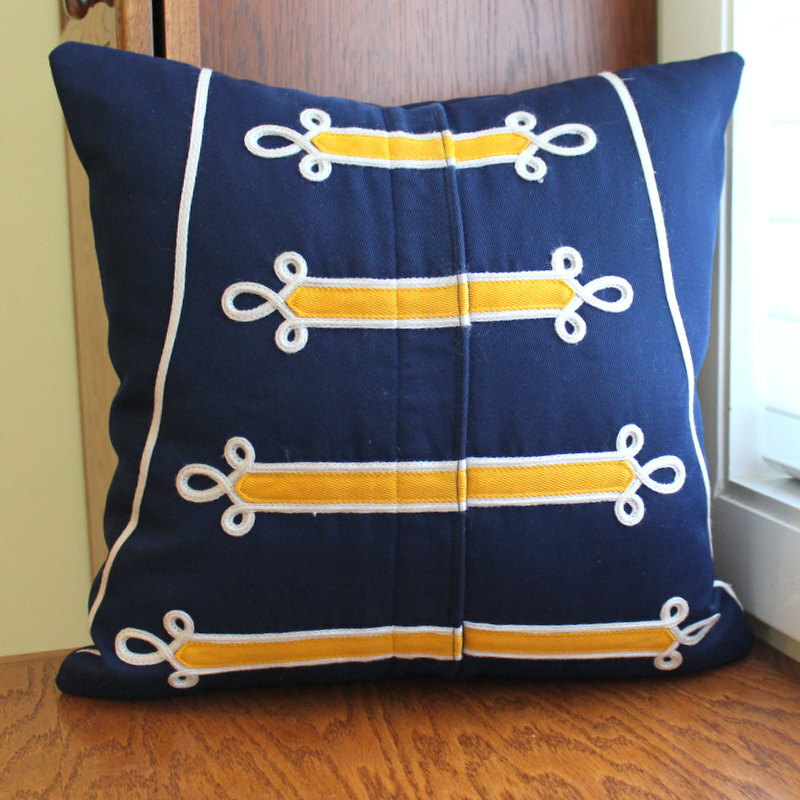 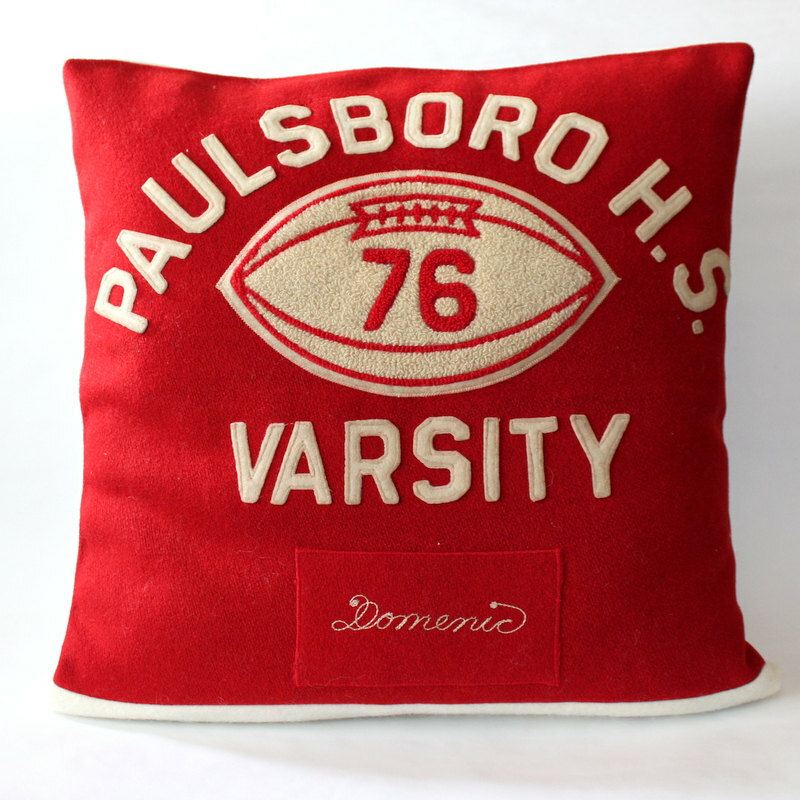 I have created pillows from T Shirts, sports jerseys, work shirts, sweatshirts, jeans, varsity jackets, band uniforms, cheerleader uniforms, bridesmaids dresses and more. 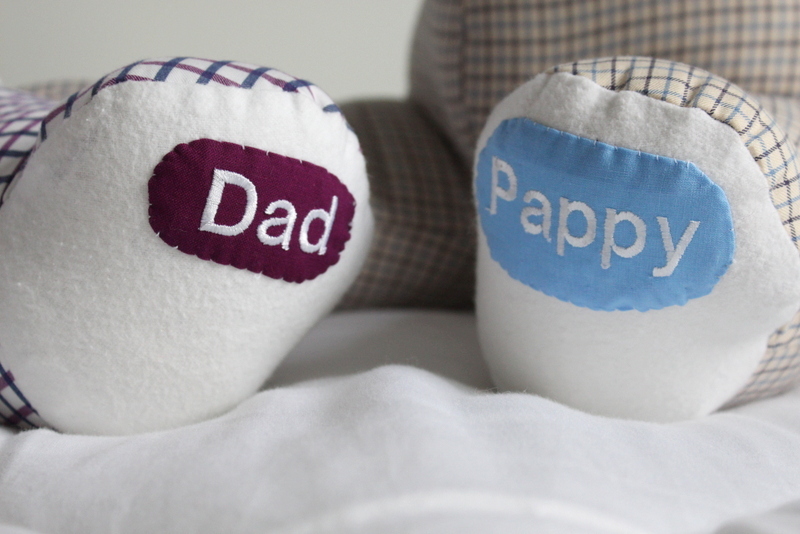 Please review the FAQs and use the Quote form below to get started.